Straightforward fixed monthly licence fee includes rent, rates & service charge. No hidden extras. Standard units are suitable for 1-9 people and can be combined to accommodate more. Needspace? 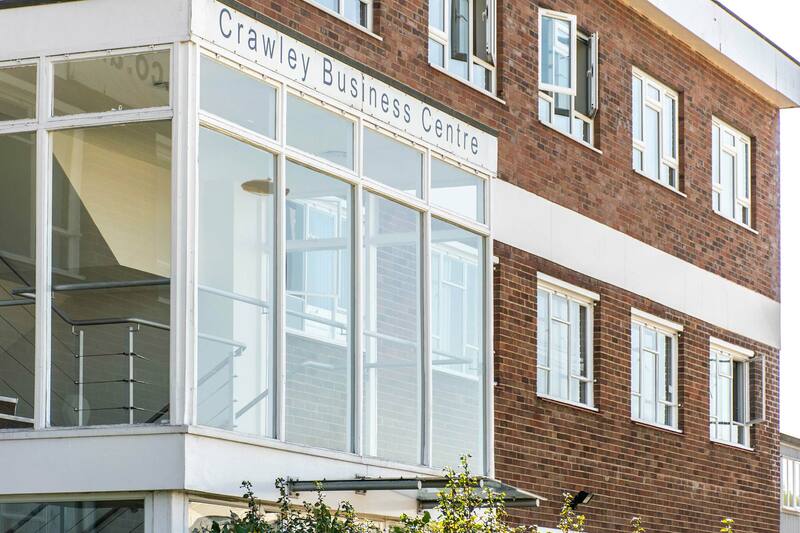 Crawley is just a stone’s throw from the centre of Crawley, and just a short walk from Three Bridges mainline station, which provides easy access to Gatwick Airport (5 minutes) and Central London (40 minutes). 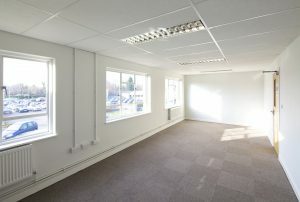 This recently refurbished workspace has an impressive double height entrance and excellent natural daylight. 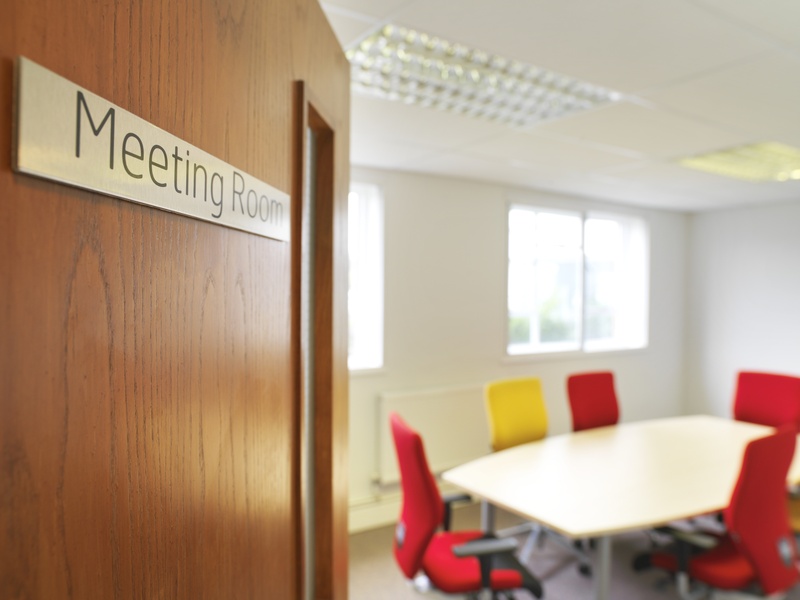 It offers high quality, flexible offices from single desks to 9+ workstations. 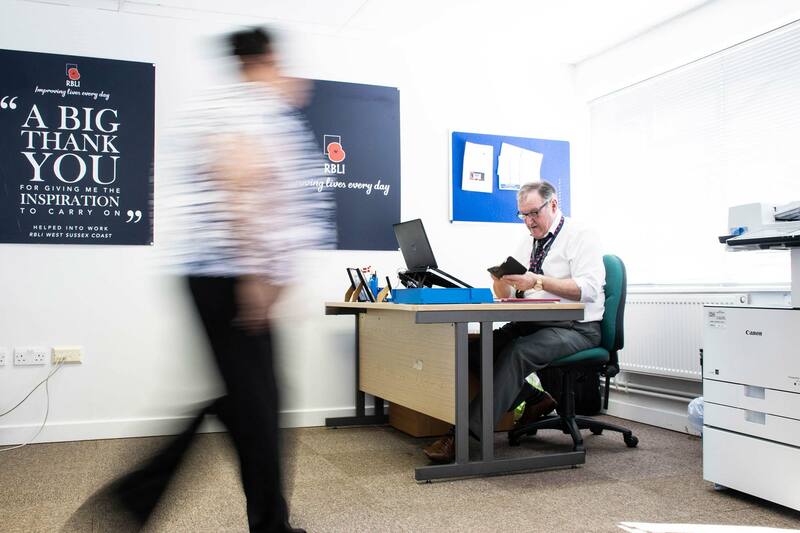 Our on-site centre manager ensures that your workspace premises run smoothly freeing you to concentrate on running your business. 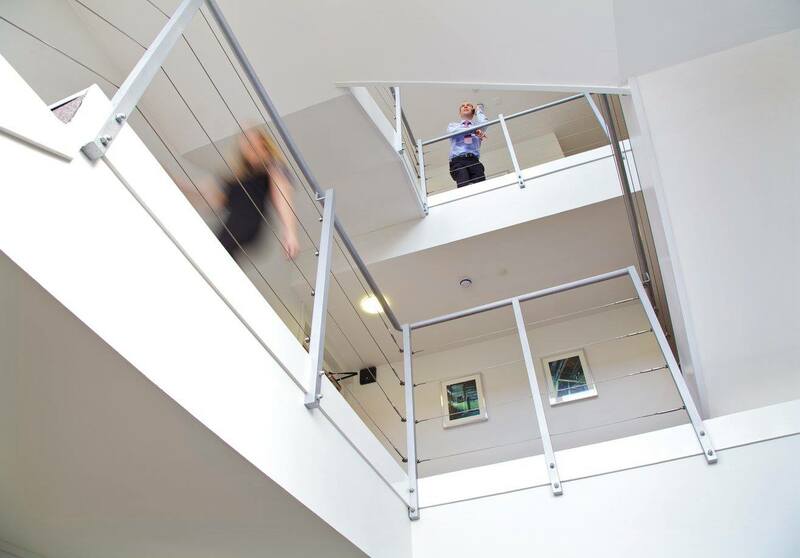 "After outgrowing the open plan office we shared with another company we were looking for our own office to give us the space to take the company to the next level. 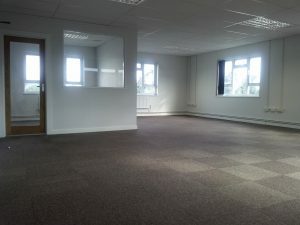 Needspace in Crawley was perfect for us being very close to Three Bridges train station with great links to both London and Brighton. 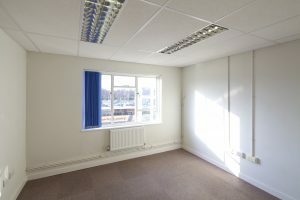 The offices are light and airy and the building always very clean and well maintained and full of friendly faces from start-ups to established businesses. Very glad we made the move and very happy in our new home." 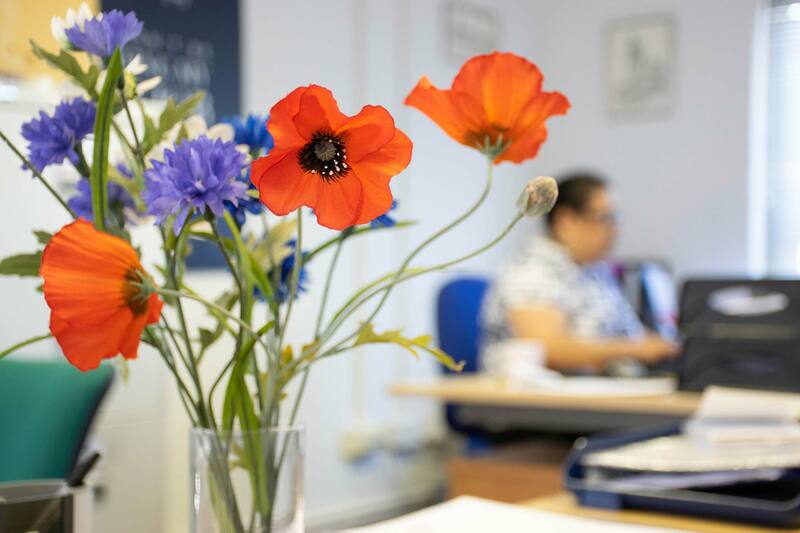 Affordable, high quality workspace in a convenient location with the backing of a dedicated support team. 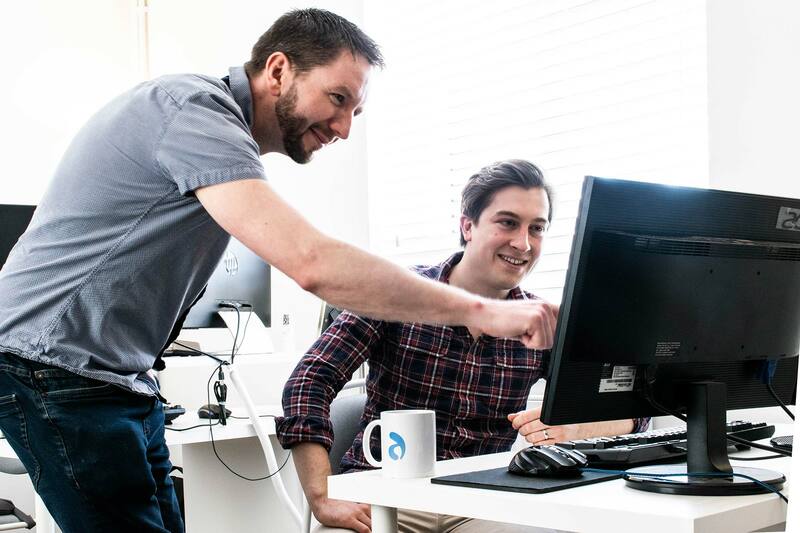 We aim to create a community of entrepreneurs, working to develop their businesses alongside other in a supportive and enterprising environment. 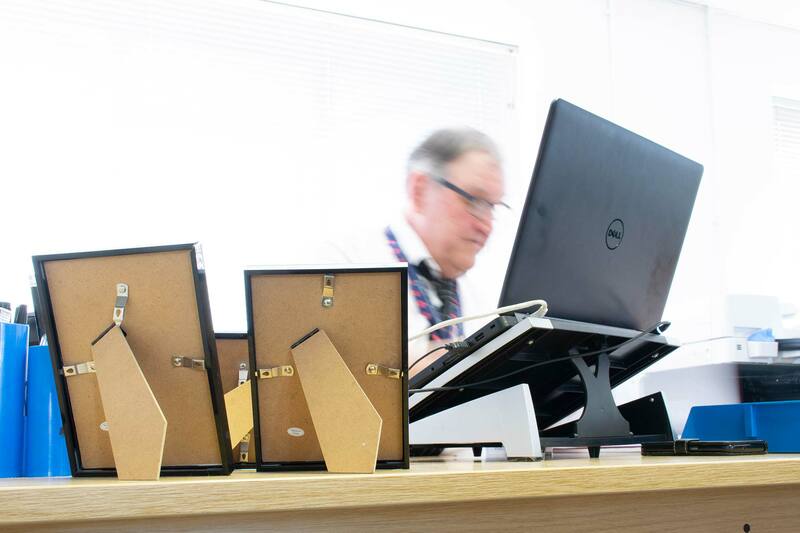 Whatever the size of your business, we can offer you a variety of unit sizes to suit your needs, and the flexibility to alter your terms if needed. Our commercial property in Crawley is well located for all the local amenities including the post office, banks, restaurants and shops, and Crawley town centre is just 15 minutes walk or a short bus ride away. 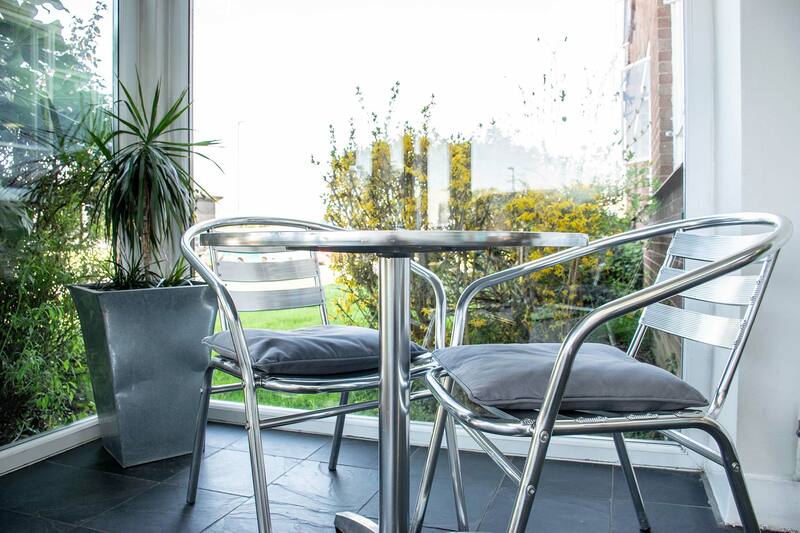 We're just a short walk from Three Bridges train station. There are services to London Bridge, London Victoria which both take just over 30 minutes. There are also trains to Brighton via Haywards Heath as well as Southampton Central and Portsmouth Harbour. 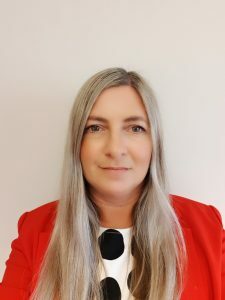 My name is Jo and the Centre Manager for Crawley. 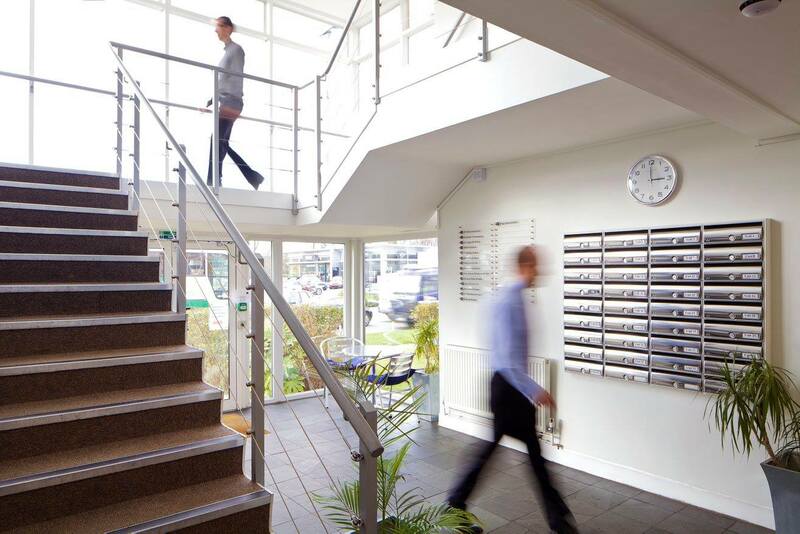 On a daily basis I manager the building making sure that all our of clients needs are met. It can sometimes get a busy here, but I enjoy the challenge and there is a good buzz about the place. 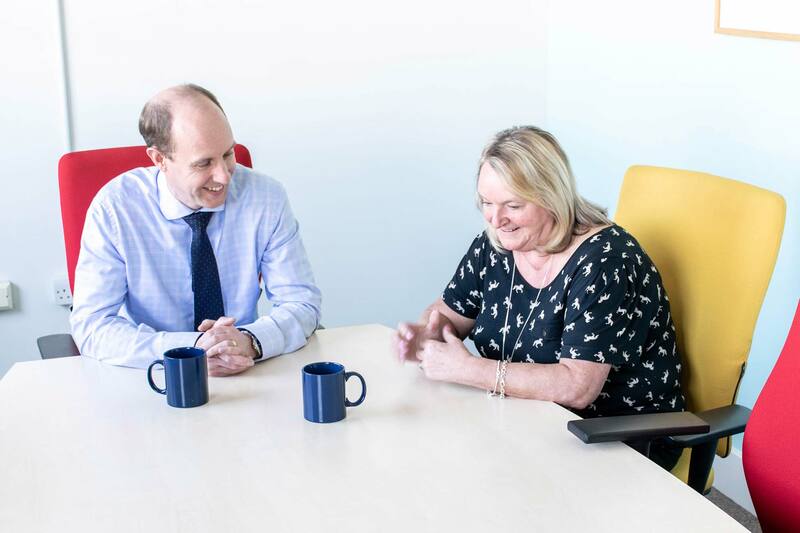 No two days are the same which can be interesting which makes my days fly by and with such lovely clients to manage, I really enjoy looking after everyone here. 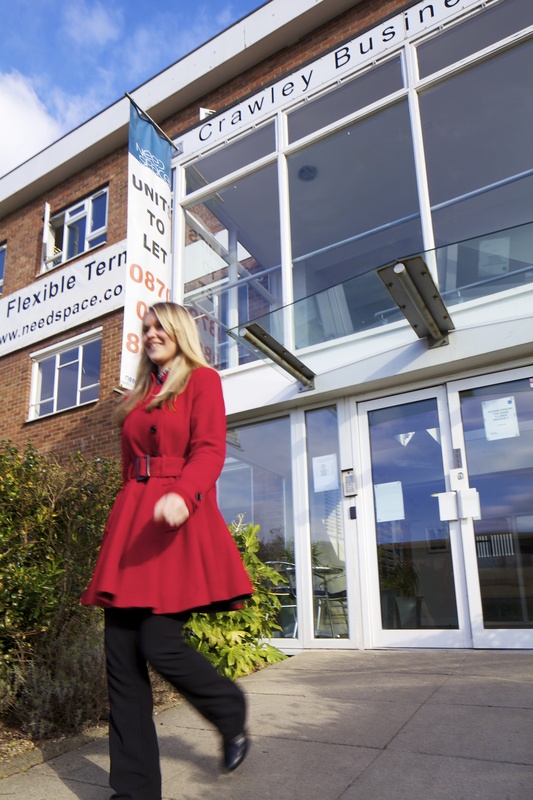 WMR Continues to Grow at Crawley Business Centre. 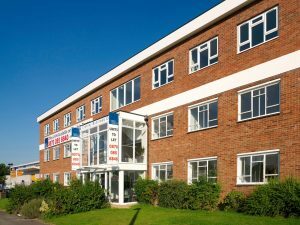 WMR Waste Solutions have successfully completed their third flexible office move within the fully managed Crawley Business Centre at Stephenson Way, Three Bridges in Crawley.